Italiensk Kulturforening i Stavanger - Filmkveld: "Benvenuti al Nord"
This movie obtained a great commercial success, gaining more than 27 million euros during its Italian theatrical release; it had the third best opening in the Italian market history. Through comedy, stereotypes and reality, this movie tells about the story of two boys from southern Italy that moved to northen Italy looking for a job. 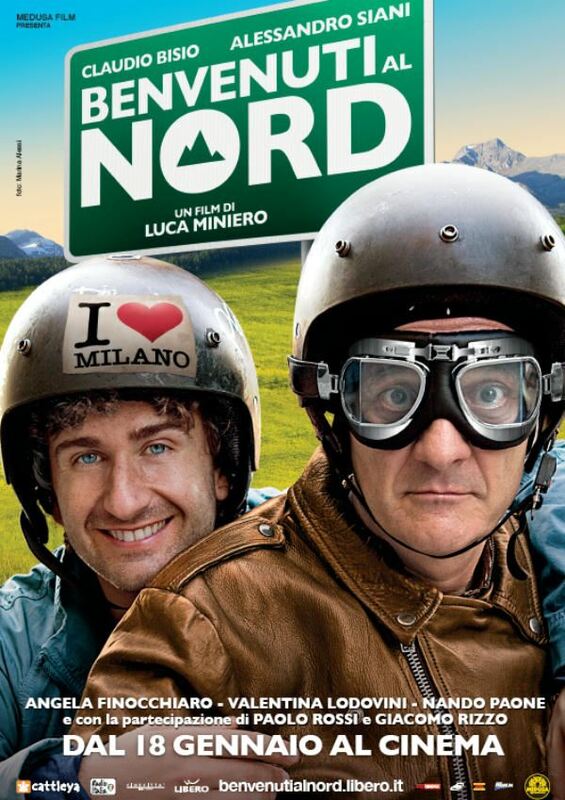 This film ironically jokes about the differences and diversity between the South and the North of Italy, occasionally challenging and often confirming these stereotypes.